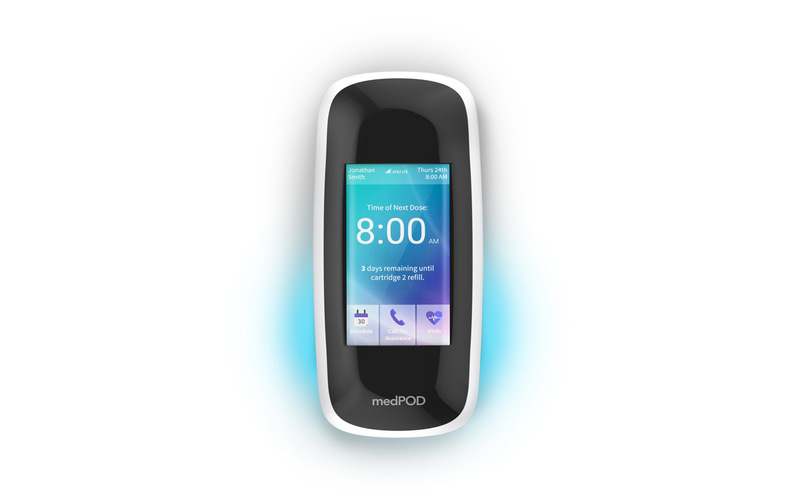 The medPod® is a cellular portable medication dispenser that connects to the cloud. It is a platform for voice and video communication with the patient’s entire medical ecosystem. 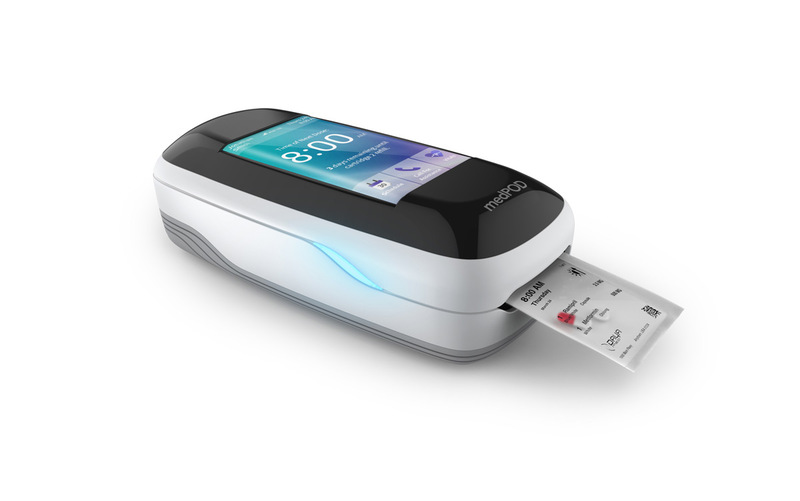 The medPod connects via Bluetooth to biometric devices, and is platform for the patient’s health information. It is the focal hub of secured HIPAA compliant data cloud. The medPOD’s hardware, and software technology is powered by Samsung and defined by DayaMed. The innovative disruptive technology of the medPOD is connected by the AT&T LTE network. The medPOD has established a new metric for patient-centered disease management – “Real-time Medication Adherence (RMA)”. An auditable metric that conveys the place, time, and the exact medication taken by the patient. The pharmacy amber vial and medication possession ratio metric are tools and data points of a by-gone era. A DayaMed certified pharmacy creates the medPOD proprietary cartridge that can be picked up at the pharmacy or delivered to the patient the same day or next morning. The medication cartridge arrives sealed to the patient with a complete drug regimen in dose and time specific pouches. The patient simply places the cartridge in the medPOD, closes the lid, and the medPOD is ready to go. To refill, the patient simple removes the empty cartridge, and drops in a new sealed cartridge. Because the medPOD cloud integrates directly with the pharmacy, logistics carrier, hospitals, and payors IT systems, the medPOD works out of the box for the patient. No programming or data entry is required by the patient. schedule or update from their caregivers. A glowing LED and speaker on the sides provide visual and audible adherence and communication notifications. The patient’s specific therapeutic directions and information on medication, disease state, and caregivers comes customized and pre-loaded for the patient. The patient is able to video conference with their caregivers, providers, and pharmacists in real-time allowing them to receive real-time notifications from the medPOD. The patient’s approved medical ecosystem participants are enabled to communicate directly with the medPOD using their medPOD app, online portal, or through a simple phone call. The patient has complete control over their data privacy, and communication access. All patient information is treated within strict HIPAA guidelines. Our innovative medPOD is a patient-centered, customized communication hub that revolutionizes the way patients experience the pharmacy process and interaction with their medication regimen and caregivers. Many factors can keep patients from taking their medicines – from vaguely written prescriptions and pharmacy inaccuracies to patient forgetfulness, confusion, and even physical & mental challenges. Our innovative medPOD is a patient-centered, customized communication hub that revolutionizes the way patients experience the pharmacy process and interaction with their medication regimen and caregivers. The medPOD is designed especially for patients with chronic or acute conditions, and for organizations deploying value-based population health solutions. The medPOD is powered by Samsung’s real-time cloud and hardware technology to empower and ensure medication adherence and secure communication while raising clinical therapeutic outcomes and managing healthcare premiums. In 2014, hospital readmissions due to the patient’s relapse cost the government more than $289 billion. Under new health reform laws hospitals now bear the staggering cost of these relapse readmissions, and may be penalized for quality metrics. The primary cause for hospital readmissions is identified as a breakdown in continuity of care. Upon discharge from the hospital, the sudden change of setting and lack of a single entity to oversee a patient’s compliance with their therapeutic regimen can lead to confusion, human error, as well as the impact of negative social factors. This leads to lower compliance that can increase risk of relapse and expense to the hospital. The medPOD’s capacity to ensure continuity of care and real-time disease management translates to lower hospital readmission rates due to relapse. This equates to a higher quality of care and lower hospital related costs. Additionally, the medPOD provides real-time analytics to the hospital providing data as to whether the re-admission was due to non-adherence or poor patient care. The medPOD dispenses pre-sorted prescribed medication pouches customized to each patient’s drug regimen, this real-time dose-specific medPOD feature enhances compliance and eliminates the potential for confusion and mental challenges. The medPOD also acts as a biometric hub, able to relay blood pressure, glucose, weight, pulse ox, EKG, and Samsung Gear S2 activity data directly to the hospital EHR, or customized hospital medPOD portal or app. And, with the DayaMed cloud database tracking the patient’s compliance and biometrics, physicians can utilize an event-based system to efficiently respond promptly to patient needs. As pay-for-outcome models become more attractive for physicians, low compliance not only means poor therapeutic outcome but also reduced profit. Poor communication and an inability to respond promptly when patient compliance falters or continuity of care is not maintained are challenges for physicians striving to provide quality care. And for at-risk physician groups who are financially responsible for poor therapeutic outcomes the challenge is even greater. Poor therapeutic outcomes mean increased expenditures. 75% of the healthy insured population, support 5% of the insured members who are most chronically ill. These chronic illnesses, primarily diabetes, high cholesterol, and high blood pressure are preventable and treatable. However, when patient compliance goes down, disease incidents increase, inflating insurance premiums even for those without illness. The MedPod’s ability to improve a patient’s compliance of their therapeutic regimen as well as inform insurance companies about the patient’s compliance status not only improves that patient’s health, but lowers healthcare costs for everyone. Insurance companies now have the ability to base incentives on a patient’s compliance with their treatment regimen while implementing a value-based insurance design. Payors are able to provide to patients a medPOD powered real-time content management system for delivery of interactive wellness programs through the medPOD’s communication and content management platform. The data collected by the medPOD hub empowers predictive modeling for payors enabling ROI by rapidly targeting resources on patient populations that require the most help, which in the end reduces the cost for all. 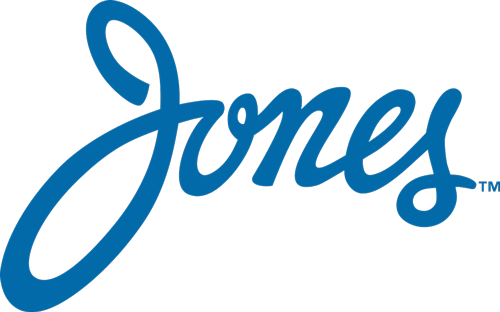 With insurance companies evaluating medicine and treatments based on comparative effectiveness, pharmaceutical companies are concerned with accurate assessments of their products’ efficacy. Low compliance rates negatively affect these assessments and may prompt insurance carriers to add a competitive company’s medication to their formulary. By increasing patient compliance rates, the medPOD leads to improved and more accurate assessments of a medication’s efficacy. This information is vital to pharmaceutical manufacturers who can now use real-time clinical metrics to demonstrate their product’s comparative effectiveness. The medPOD also provides a communication and content management platform for pharmaceutical companies that can be customized to specific disease states and medication to further elevate therapeutic outcomes. The platform includes a customized medPOD online portal and app. Governments across the globe are the worlds biggest payors. Single payor systems and Medicare/Medicaid are constantly seeking new tools and services to deploy for their population health programs. The medPOD achieves the triple aim by improving the patient experience, lowering costs, and raising clinical outcomes. Regulatory and consumer protection agencies have programs in place to monitor the safety of drugs available to the public either over the counter or by prescription. By accessing payor database records, these agencies can see which medicines where prescribed and in what doses.However, they lack the ability to track patient compliance, crucial information for constructing an accurate real-time data metric of the potential threat of tainted or non-effective medications. The medPOD’s critically focused advantage of real-time compliance and prescription drug usage data metric enables governmental regulatory agencies to promptly manage these issues during crises situations. Traditionally households were known to extend beyond the nuclear family. However, contemporary family structures are now far more relationally and geographically spread out. With grown children living in other states and even other countries, the lack of available family support also contributes to low medication and disease management adherence rates. Even with family members who live in the same town, busy daily schedules and responsibilities prevent caregivers and family members from accompanying the patient to every appointment or supervising their treatment regimen. Regardless of distance, family members can provide support for loved ones using the medPOD. Accessing their loved one’s records via the medPOD portal, family members can review compliance status. They can also receive texts, emails, or phone and video calls about non-adherence within the prescribed treatment regimen. If needed they make a call to their family member to check in. Support from family members can improve compliance rates, which leads to improved therapeutic outcomes. Identity theft is a critical concern, particularly among the elderly. Once a social security number is stolen, it can be used to obtain medicine the cost of which is then charged to Medicare. Without the ability to track the medication, this $60 billion dollar a year crime will continue. The medPOD’s ability to track drug regimens translates to patient peace-of-mind against identity theft and defense against costly Medicare fraud. 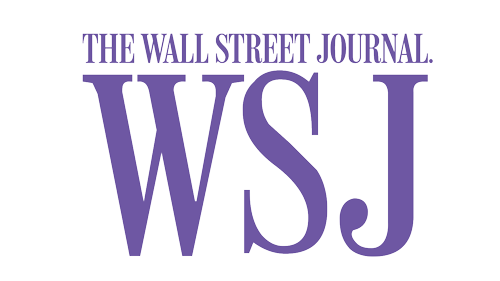 Employers are constantly striving for new programs to engage their employees and retirees in wellness programs to keep them motivated, healthy, and fit. The medPOD enables employers and their 3rd party administrators to engage their healthy and chronically ill population. The medPOD provides a custom wellness content management system and portal for the employer, and 3rd party administrator to engage the population with custom health and wellness initiatives from diabetes management, to staying active, and even providing a portal to access nutritious diet information. Employers and their 3rd party administrators are able to collect medication adherence and biometric data to keep their population healthy while using these data points to incentivize their patients with reduced premiums or other non-financial incentives. These real-time patient generated data points are key elements to the gamification of healthcare programs. The medPOD is provided directly to the patient from the pharmacy. DayaMed certifies 3rd party pharmacies to dispense the medPOD and refill cartridges. 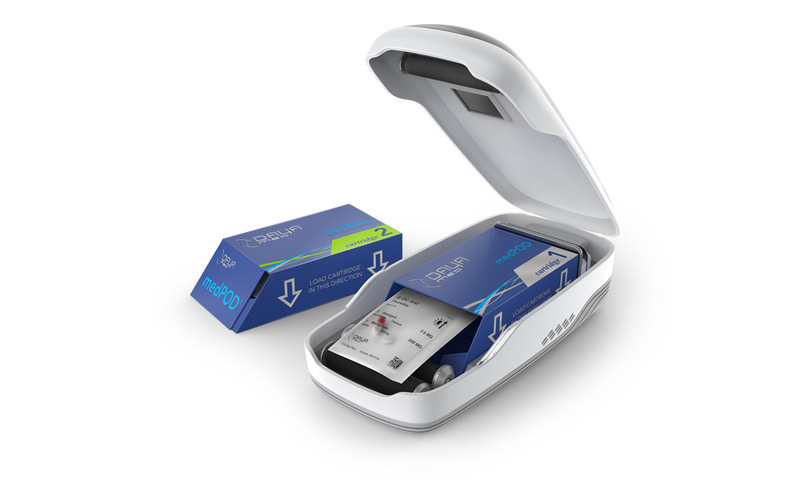 The medPOD can be dispensed from a retail, specialty, or mail-order pharmacy. Pharmacies are able to target and enhance their Medication Therapy Management for patients using the medPOD. Pharmacists are able to video conference with the patient on their medPOD using their app or customized online portal. Patients can reach out for help to their pharmacists when they require it, dose specifically. Additionally, pharmacies are able to track in real-time the inventory of medication left in the medPOD. This allows for automatic fillings of prescriptions, better management of the patient’s disease state, and elevated therapeutic outcomes. 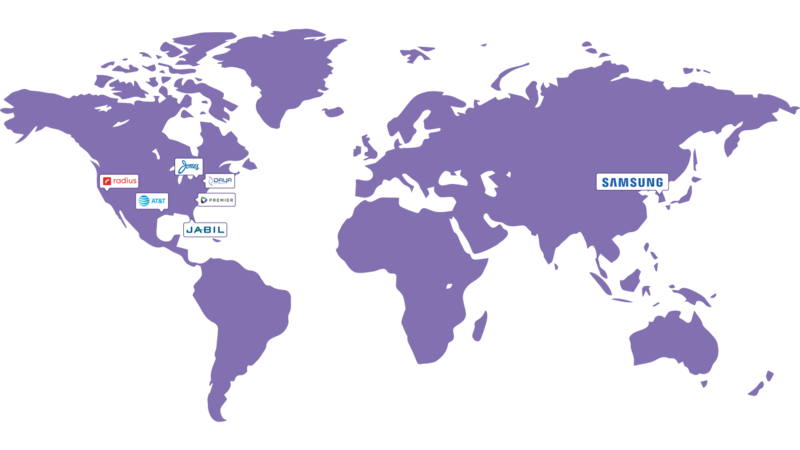 DayaMed has partnered with global icons to empower, deploy, and support the medPOD platform across the world. Together we are changing the way population health and pharmacy is experienced one patient at a time. Here’s what people have to say about medPOD. Please contact us to learn more, ask a question, or just keep in touch!